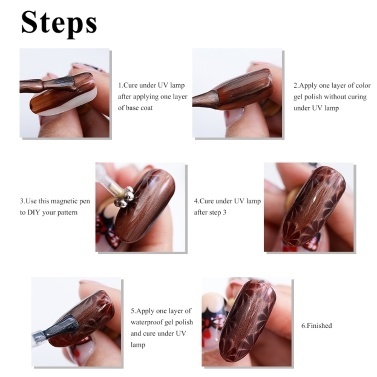 Do you like DIY your own pattern for your nails or for your customers'? 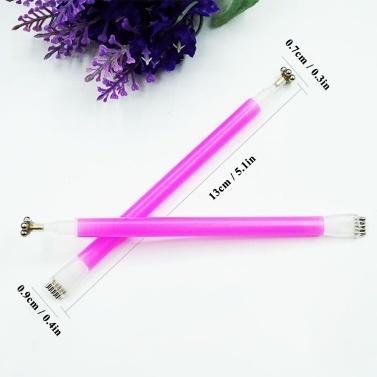 Are you still searching for a pen which helps you make beautiful nails in seconds? No need to find it any more. 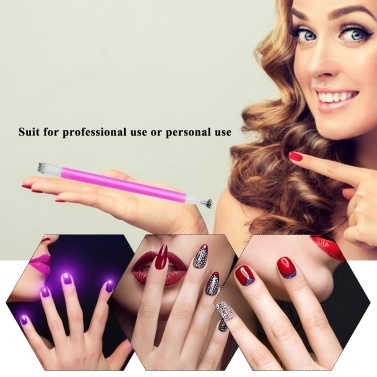 Here comes your ideal nail art pen. It can be used for your dream pattern. Come and have a look. 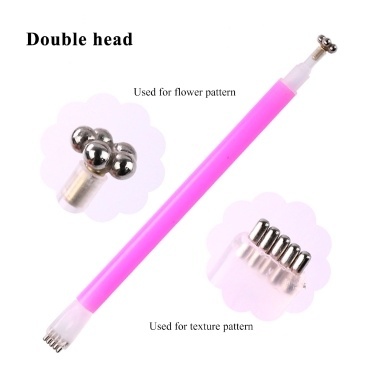 Double-head pen, can DIY different patterns conveniently. 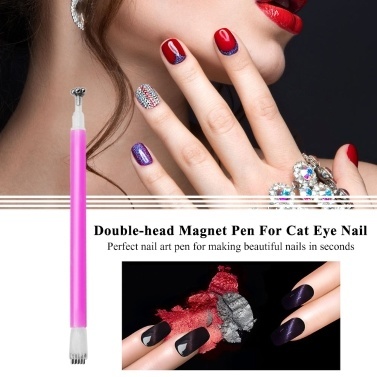 Easy to apply, must-have item for magnet nail polish. 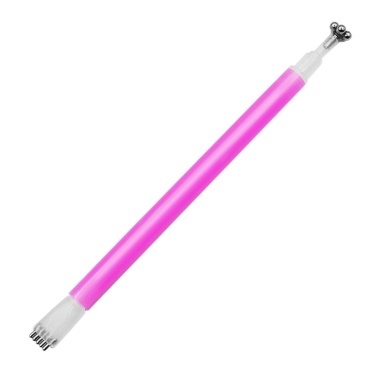 Durable and reusable, wash it in the water after use. Nice handle, great for fine nail art work.